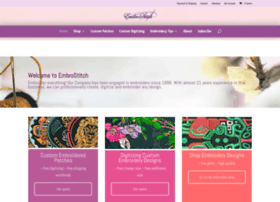 If you ran out of ideas or just look for another extraordinary design, you may look through this collection of websites. 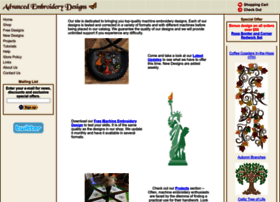 These resources contain various designs including those for embroidery machines. 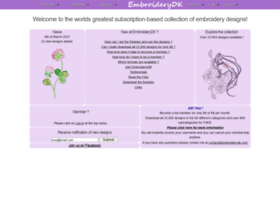 You may find here free examples and embroidery fonts as well as as purchase online the one to your liking. 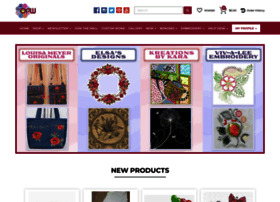 OPW offers latest Machine Embroidery design services, patterns, supplies at affordable prices. 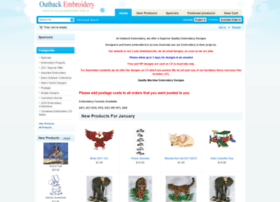 Click here and see our free machine embroidery designs online. 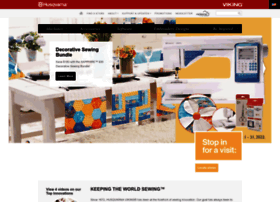 Our designs are available high quality and inexpensive for embroidery machines. 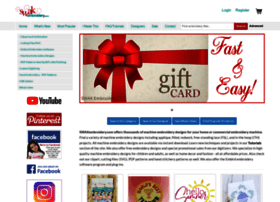 Designs are also available for immediate download and email. 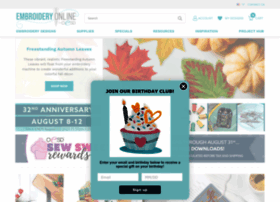 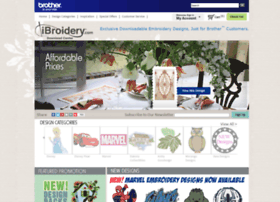 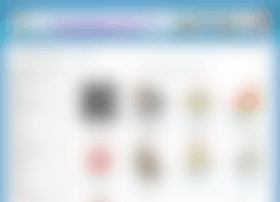 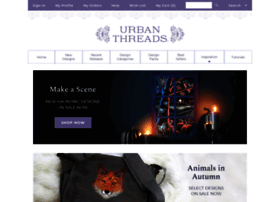 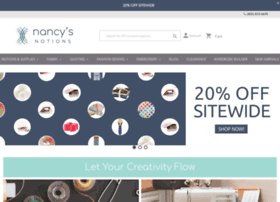 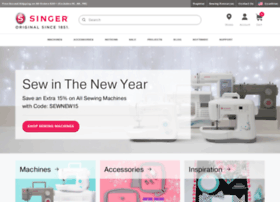 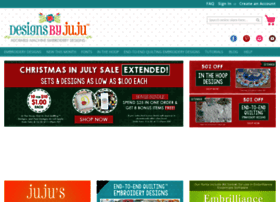 Embrostitch Embroidery Designs Store – Digital Delivery! 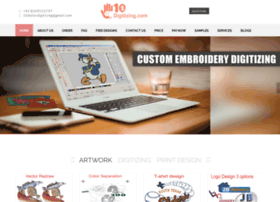 Custom digitizing embroidery designs service. 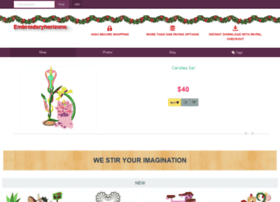 SALE up to 50%, FREE embroidery designs.